We stay out of your way. Perform most actions from just about anywhere in Flowmingo. 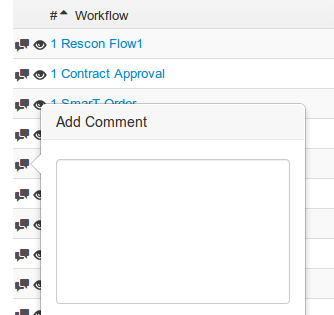 Comment, change a task or workflow's status or reassign users from just about anywhere in Flowmingo without leaving the page. 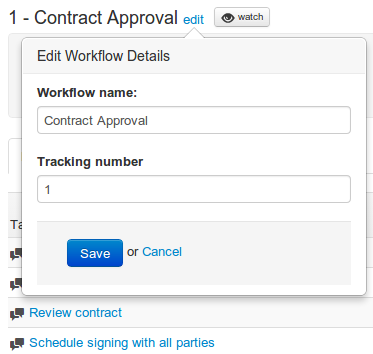 Quickly reassign users to tasks from the dashboard, workflow and task listing screens or from within the task and workflow detail screens. 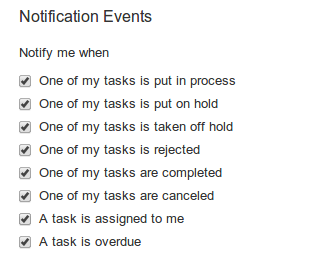 Users are able to set up Email and Text Message notifications for all their tasks. 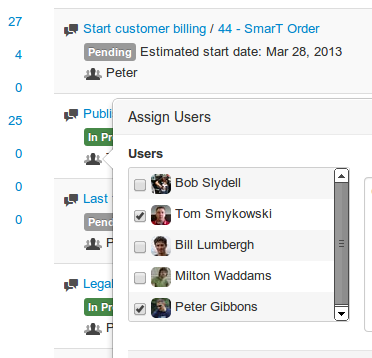 Add comments when reassigning team members, changing task and workflow status or just ad hoc. Creating workflows for students, patients or projects? 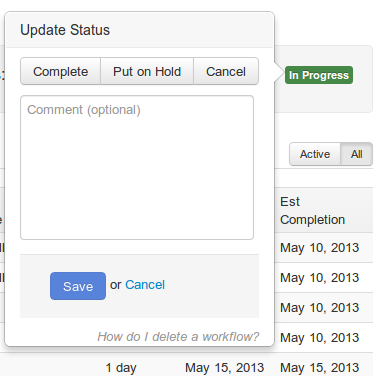 Our custom workflow tracking fields allow you to better identify your workflows. 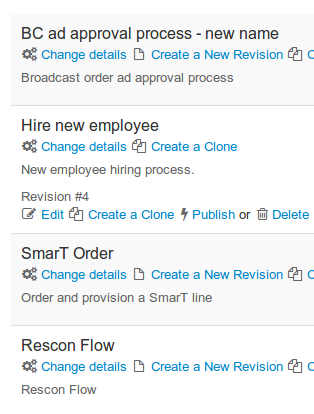 We make it easy to create new workflows, create revisions and clones and change workflow settings all from one screen.